What could be more fun than meeting new people while drinking craft beer? Well, hop on one of our Public Brewery Tours for a truly fun and unique beer adventure! At Vancouver Brewery Tours, we welcome all types of guests on tour including couples, friends, visitors to Vancouver or just thirsty you! Open to the public, they fill up on a first come, first serve basis through our convenient online booking calendar. The longest running and most popular brewery tour in Vancouver since 2013. Our award winning Vancouver Brewery Tour is all about the beer and is the best way to get to know our local craft beer scene. 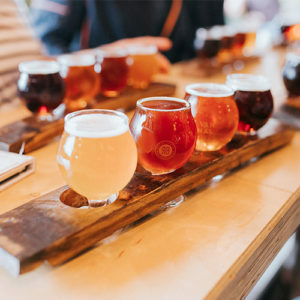 Local or visitor, we’ll whisk you away on a fun and informative craft beer adventure that includes 3 breweries in 3 hours each located in a unique brewery district and neighbourhood of Vancouver. At each brewery you’ll be introduced to a wide variety of Vancouver’s finest craft beers and get to share some laughs with fellow beer lovers! What could go better with a whole bunch of beer samples than a tasty meal? 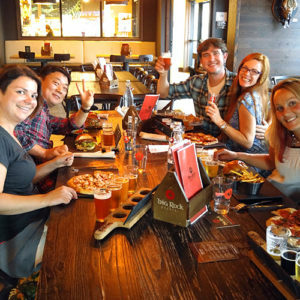 Hop on our weekly Craft Beer and Food Brewery Tour for the best of both worlds, lots of beer and a full meal at our final stop of Big Rock Urban Brewery and Eatery. 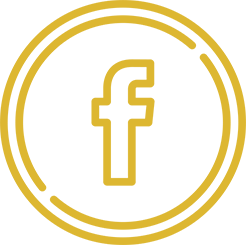 Offered every Tuesday, each Craft Beer and Food Brewery Tour visits 3 breweries in 4 hours and includes full transportation including pick up and drop off from a convenient downtown location. End the evening with a free Vancouver Brewery Tours beer glass and lots of memories. Come experience Vancouver’s original ale trail with a Gastown Pub Walk. 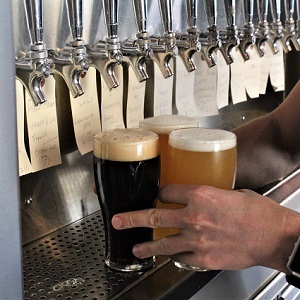 On these fun and informative craft beer walking tours, you’ll enjoy beers at some of Vancouver’s best craft beer focused pubs all while experiencing the vibrant and historic neighborhood that is Gastown. Your craft beer adventure begins in the heart of Vancouver’s oldest neighborhood. Take a stroll through cobblestone streets, learn about the nefarious characters who founded Gastown and enjoy the neighborhood’s most picturesque landmarks and captivating stories. Explore our beautiful city on foot and drink local craft beer! 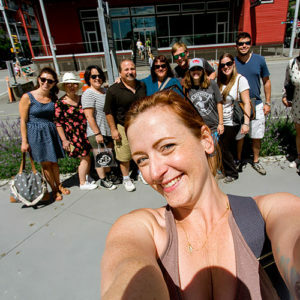 Each Vancouver Walking Brewery Tour takes place in the historic Brewery Creek neighbourhood of Vancouver, which is not only Vancouver’s oldest neighbourhood but also the birthplace of our craft beer community. While on tour you’ll visit 3 breweries in 3 hours for behind the scenes tours, beer making 101 all while enjoying plenty of our local craft beers. Between each brewery your guide will introduce you to the history of the area and share interesting facts about the neighbourhood. *Seasonal tours running April to September.